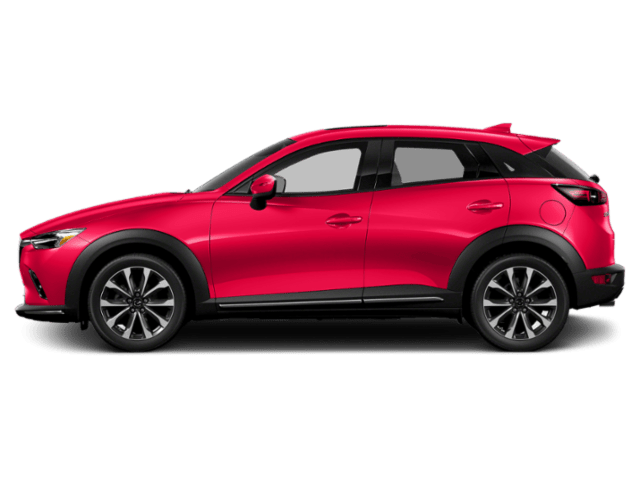 If you’re in the market for a new Mazda, you may be asking yourself whether it makes more sense to buy or lease. Both options certainly have pros and cons. 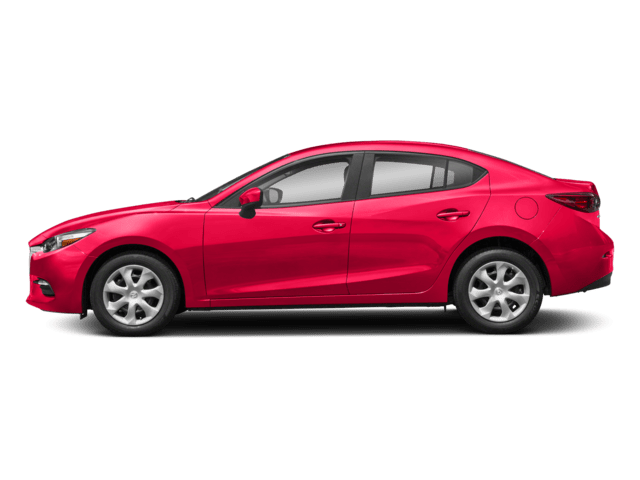 At Partyka Mazda, we’re ready to talk through the options with you. Here are some things to consider when making the choice between buying and leasing. Most people who buy a new car don’t pay for the entire car with cash. Instead, they take out an auto loan. There are many financing options available to you that we’re ready to discuss. We’ll help you find the best deal using our relationships with multiple lenders. If you buy your vehicle, you’ll most likely have to put some money down and will have a monthly payment calculated to pay off the vehicle in a certain number of years. 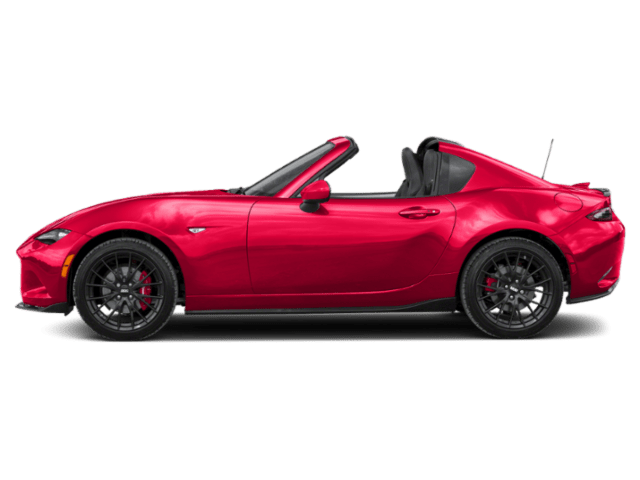 Usually, this payment is slightly higher than if you leased your vehicle, but at the end of the term of the loan, you will own your Mazda and can drive it payment free as long as you like. 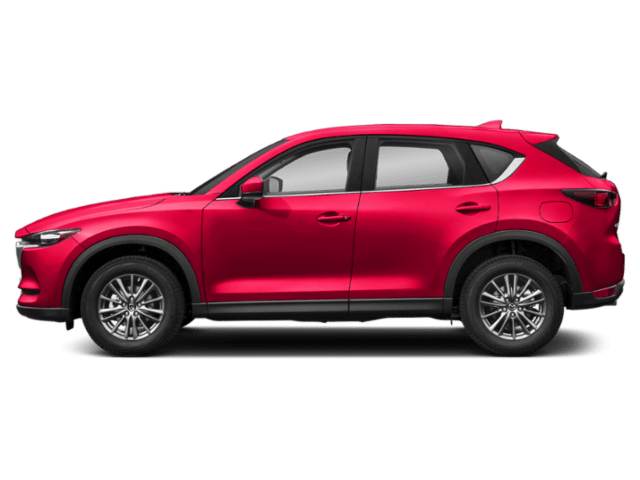 We recommend buying your next Mazda if you do a lot of driving, since lease terms usually include mileage limits. Also, if you love to customize your vehicle, you’ll want to buy since buying allows you to do whatever you’d like to your vehicle. Also, if driving payment free in the future appeals to you, buying is a great option. Think of leasing like renting a vehicle for an extended period of time. 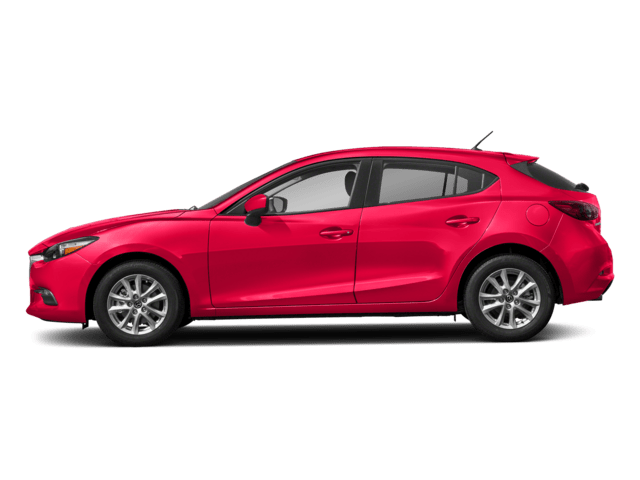 You will sign lease terms and pay a certain amount each month, usually less than you would if you bought the Mazda. At the end of the lease, you will return the vehicle to the dealership. Sometimes, you have the option to purchase your leased vehicle at that time. 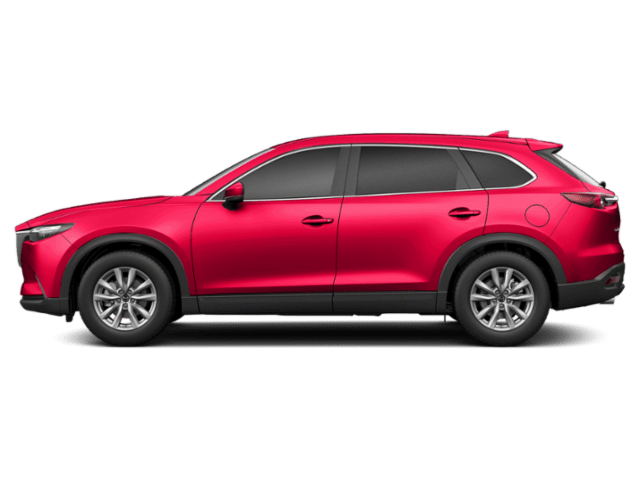 You’ll want to consider leasing if you’re looking for a lower monthly payment or don’t have a lot of money to put down when you get the car. 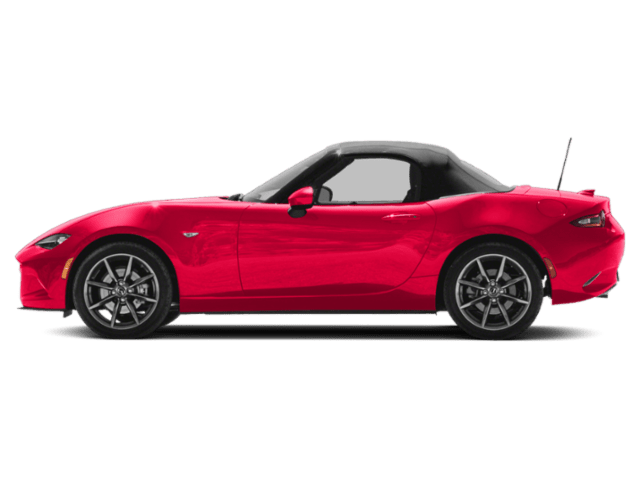 Leasing is also a great option if you tend to not put a lot of miles on your car. You also will have help with maintenance items on your vehicle. Plus, if you like to have new technology in your vehicle every few years, leasing is a great way to always drive a new vehicle at an affordable price. 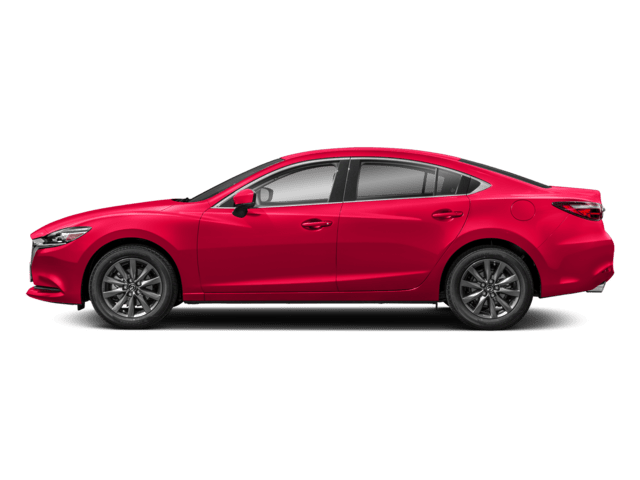 To learn more about your options when it comes to buying and leasing your next Mazda, call 203-288-7761 today or stop by our Hamden dealership!